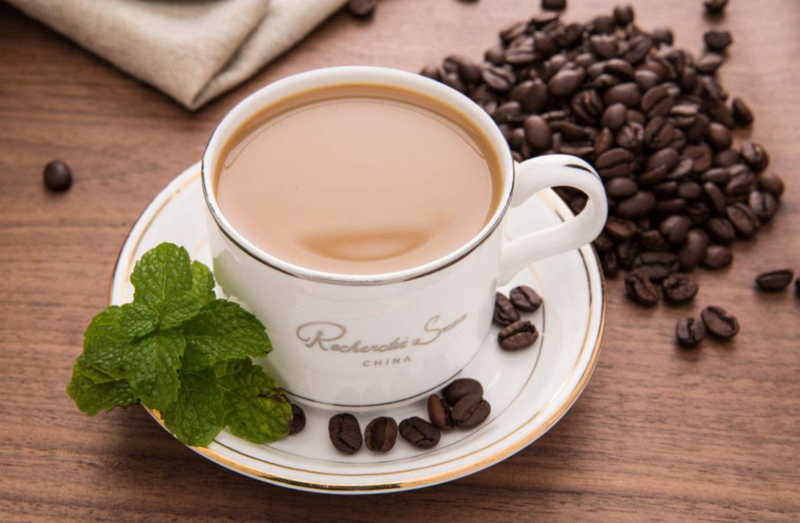 China’s coffee market is in strong growth these years, with an annual growth rate of about 15%, far from the growth rate of 2% in the global market. This dynamism will also be kept for the next five years. The main consumers are the population aged around 35 years old and over, even youngest people tend to adopt this consumption within the favorable impression for coffee. China’s coffee market is offering very rosy prospects. The number of the coffee bar in China becomes more and more important. While Chinese people consume traditionally tea, there is no longer so many tea houses opened nowadays. Some people have taken this habit and replaced the tea by coffee. Despite the high price of coffee in China (around 30 Yuan), Chinese are becoming more and more dependent. We could ask ourselves here why is the coffee getting so popular in China? In addition, people are not enjoying only the coffee itself, but also the context surrounding this trend that came from western countries. Coffee’s consumption appears as an image of elegance and fashion. It is a way to experience another a new culture, another environment. Chinese people always had a good image of overseas’ life. Coffee has an image that fits quite well with this kind of life, busy with the work but also cozy in the way to manage it. For these reasons, although the average price is three times more expensive than another drink, the purchase worth it. However, with the development of this market, coffee’s quality becomes much better than before within the growth of Chinese consumers’ expectation. They don’t pay any more for any product labeled with a western brand, the ones who cherish their quality will be able to break through the market. 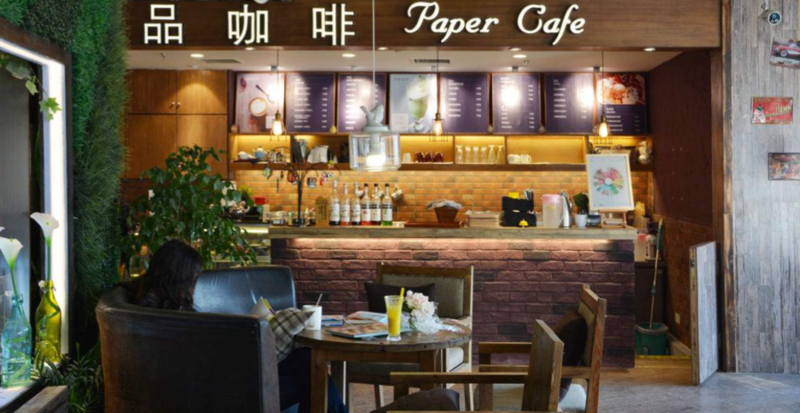 More and more coffee shop appears in the streets and the competition is also getting hotter. They are carefully designed and decorated, often into a cozy way. These areas are the best locations for dating or meeting between people because it is decent, and higher end from other drink stores. These years, a lot of food brand, coffee brand including, have chosen to take part in online sales as e-commerce is nowadays vital in China. This allows them to catch more customers. For example, during the international day of coffee (at the end of each September), NESCAFE brand realized cooperation with Tianmao (a platform of e-commerce, popular for its good quality product and reliability for imported food). 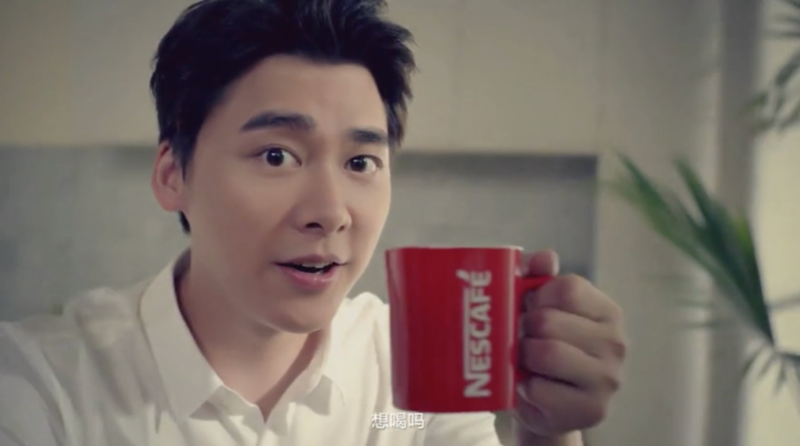 They invited Li Yifeng, a very appreciate idol and actor amongst young ladies, to promote their coffee. A video filmed by a reverse camera featured the celebrity speaking to his audience, phrases like “The coffee taste well! do you want it?” or “I miss … your coffee”. This campaign buzzed over the web and sales recorded after it went 20 times higher compared to daily sales. Chinese consumers are today much more present online than in shops. Online shopping becomes almost unavoidable for a lot of markets. It enables, on one hand, to increase the visibility among clients and on the other hand, it is a solution less risky to start a business than going directly to open a store. Tianmao describes itself as a platform that encourages entrepreneurs to start with a minimum of investment risk. The image on the internet is crucial. All coffees are not necessarily of good quality, and the price fixed on the web isn’t an indicator in which consumers can rely on. They definitely know that, so they prefer to see the comments from other consumers before their purchase owing to the cost. One of the most used applications in China to consult different shop’s rating is Dazhong dianping. How do Chinese customers perceive your brand?